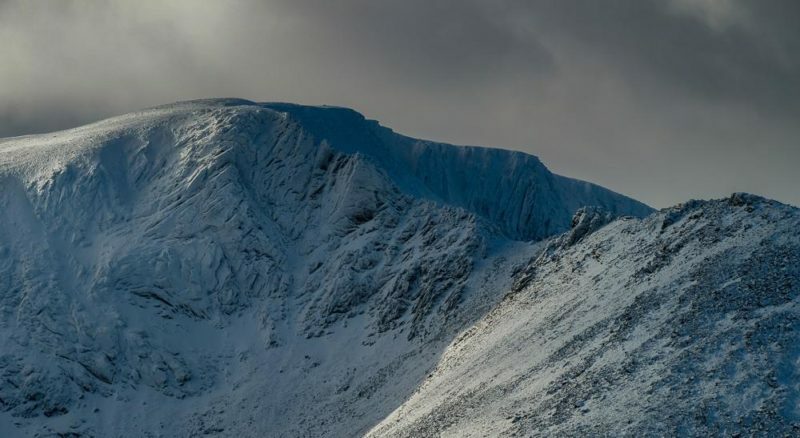 In a joint press release four of the largest Scottish Mountain Rescue teams – Glencoe, Tayside, Lochaber and Cairngorm – have gone public with shared concerns about the level of support they receive under the privatised but publicly funded Search and Rescue Helicopter contract. We’ve included the complete text from the four teams below. 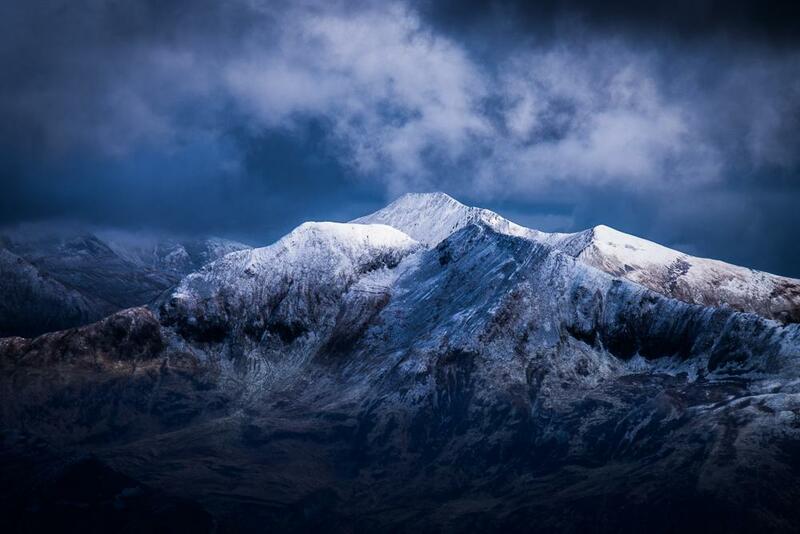 “This weekend gone we saw the first real snows of winter hit Scotland’s hills. Heralding the start of the busiest season for the independent Scottish Mountain Rescue Teams of Cairngorm, Lochaber, Glencoe and Tayside. These Agencies also all had a role in the creation of the original contract for SAR Helicopter provision. The problem is essentially encapsulated in the failure of this (not so) new contract. With the creation of this contract MR was promised that the service delivered would be ‘the same or better.’ It simply isn’t. The first issue in an emotionally sensitive one, but, in the view of the teams, the position of the Agencies is wholly unacceptable. The Agencies have repeatedly refused to assist teams with the recovery of bodies of people killed in the mountains. The view of the Agencies concerned has apparently been that the deceased are not ‘persons in distress’ and therefore assistance with recovery is not offered. The result of this has included examples such as – one incident where volunteer teams had to undertake an incredibly dangerous lower of the stretcher and team managing the body down a narrow gully, dodging rockfall whilst the aircraft was instructed to standby. The helicopter was only to react in the event one of the rescuers was injured. In another incident, and on the hottest day of the year, one team had to carry all of the required equipment to access and then recover a body many thousands of feet up a mountain, surrounded by the constant risk of rockfall. Even though assistance was requested it was again instructed not to assist, not even to carry the equipment. Ironically, while the recovery was ongoing another incident occurred within a few hundred metres and when the helicopter responded to this incident, the crew were surprised that they had not even been informed of the teams request for assistance. In these, and other examples, the teams have often been left to undertake long, technical and difficult recoveries off the mountains unassisted. In any of these incidents the priority should surely be to minimise the distress and suffering for the families and give the maximum respect for the deceased. The teams feel that the understanding shown by the Agencies as to exactly all that is entailed in the above examples is severely lacking. The reality is that the Agencies take the decision that the aircraft should not be used at all to assist the volunteer teams even though it can often markedly reduce the risk to those volunteer teams. The issue overall is felt to revolve around the terms of the contract. The views of bodies that are clearly poorly advised as to the actual conditions and requirements of mountain-based Search and Rescue. The contract simply does not make sufficient provision for the support of volunteer rescue teams working on these mountain rescues. If this is the case, then it is changes to this contract that will ensure there is no comprise when it comes to the safety of volunteer mountain rescue teams. We have now received a response from Police Scotland that shows attempts are starting to be made to address the concerns we have had for some time. Our concerns have been acknowledged and commitments have been made to attempt to influence the review of the SAR H contract and to encourage the Maritime Coastguard Agency (MCA) and the Aeronautical Rescue Coordination Centre (ARCC) to adopt a more pragmatic approach to their standard operating procedures. We are grateful to Assistant Chief Constable Mark Williams for his personal intervention in progressing this and hope that his efforts will be successful. However, we recognise that Police Scotland may not be able to generate the level of change required without a change in stance and practice from the MCA and ARCC. The four teams want to positively recognise that Police Scotland has led this first small step forward. We have also had invites from several politicians to take up our concerns and we welcome their support We will follow these invites up. Hopefully the strength of support that has been expressed will help the Agencies on a longer journey to improve the welfare of the casualty and respect for the deceased and their families, and potentially promote the effectiveness of all volunteer mountain rescue teams by experiencing less avoidable risk and being better able to be ready for the next rescue.